Ancestry Library Edition delivers billions of records in census data, vital records, directories, photos, and more. 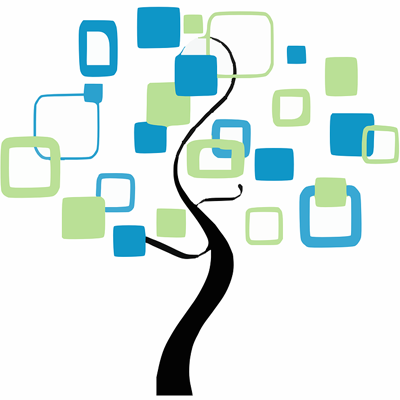 Ancestry Library Edition brings the world’s most popular consumer online genealogy resource to your library. It’s an unprecedented online collection of individuals from North America, the UK, Europe, Australia, and more. This online research tool is only available on computers at Mead Public Library. Genealogical information including a census search (complete set of Federal census images from 1790-1930, include name indexes for many years), books (20,000 family and local histories), the PERSI index (over 1.6 million genealogy and local history articles), and much more. Covers 239 Wisconsin newspapers from 2005 to 90 days ago. Provided by BadgerLink.